Old abandoned warehouses etched by rust become laboratories of style. Resilience and contemporary mood become the masters of life. 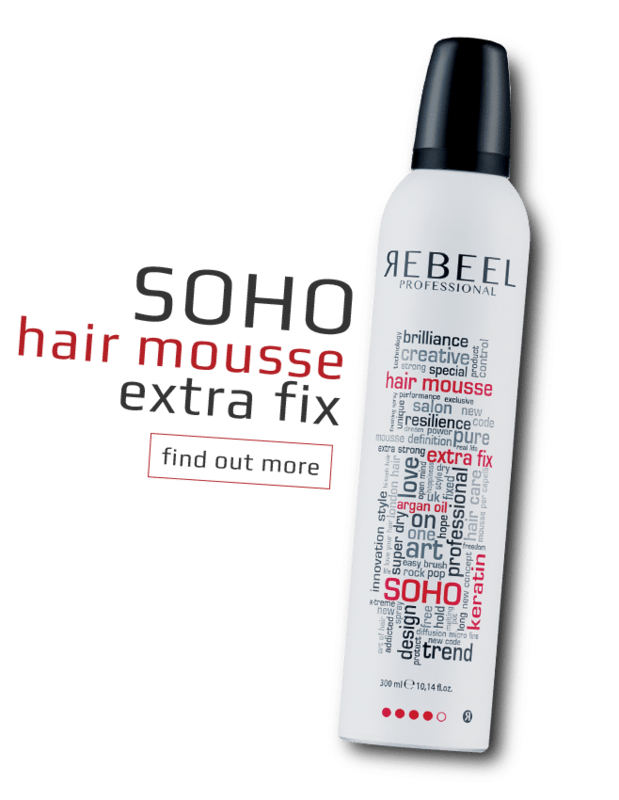 For curly, wavy or straight hair, whether thick or thin, REBEEL is a partner in style to suit every hair type. 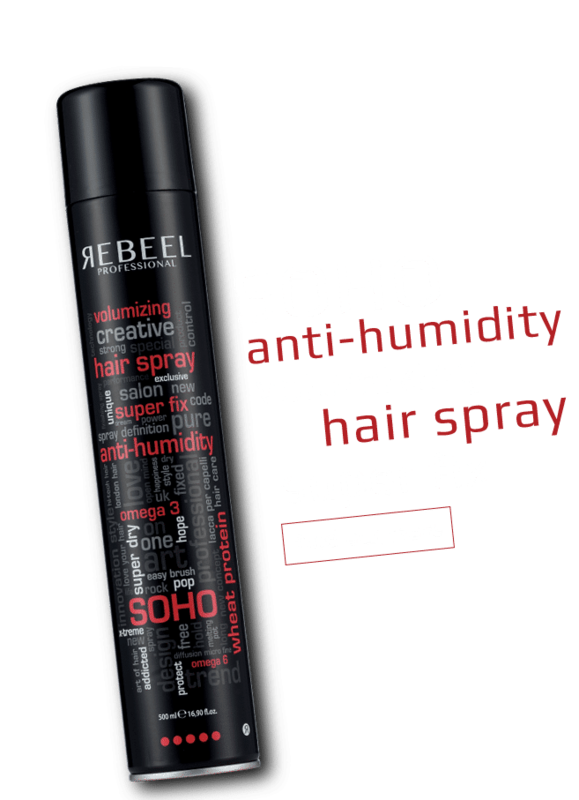 Our professional products are designed to provide hair with support, flexibility, elasticity and continuous nourishment. What’s the secret? The precious active ingredients in our formulas, luxurious elements of well-being developed by REBEEL to truly pamper hair during styling. Rules are made to be broken. There can be no progress without deviation from the norm. Metropolitan style means incredible performance, reaching never-before-seen levels of perfection. 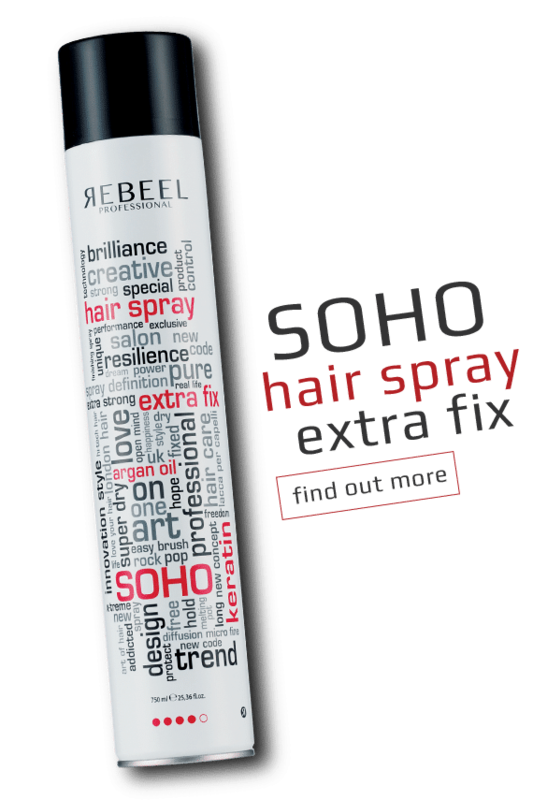 REBEEL is a new generation of hair products, an unprecedented concept designed to break the mould. 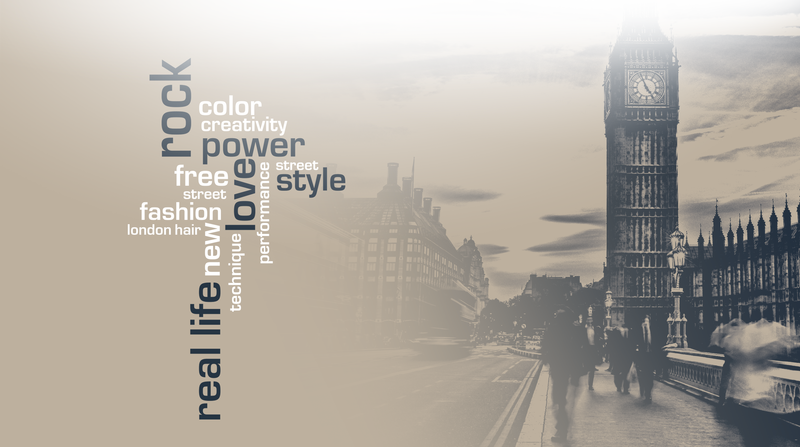 REBEEL offers innovative designs, trends and urban style for cutting edge hairstyling. Urban rhythms, natural perfumes. All REBEEL products have sophisticated fragrances, ranging from the fruity freshness of the top notes to the woody or musky base notes, to the floral sweetness of the middle notes. The lively, sweet, sharp, spicy or aromatic scents are enticing and bewitching, thanks to the use of olfactory pyramids, leading you down an immersive multi-sensory path. 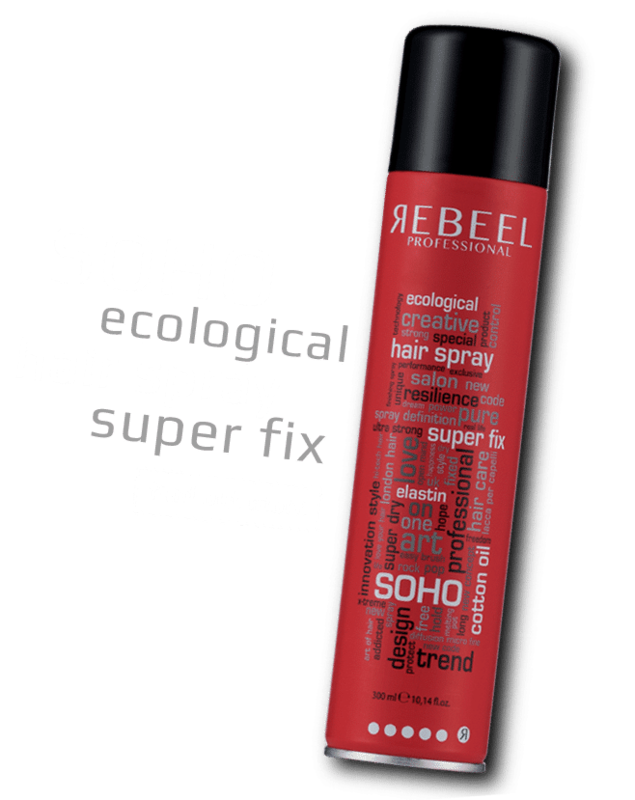 Be part of the hair revolution. Sign up now to receive updates on new REBEEL products. Lead the way with REBEEL style! For technical and commercial support, or for more information about our products, simply get in touch. We will send you a detailed answer as quickly as possible, so you can get back to more important things, like styling your hair!  Are you a distribution partner or a commercial agent? Share the change by contacting us for all info on how to distribute our line.